I thought it was time to take a bit deeper look at the individual tracks on our new album “Voyage“. Let’s get started with the first track of the album. 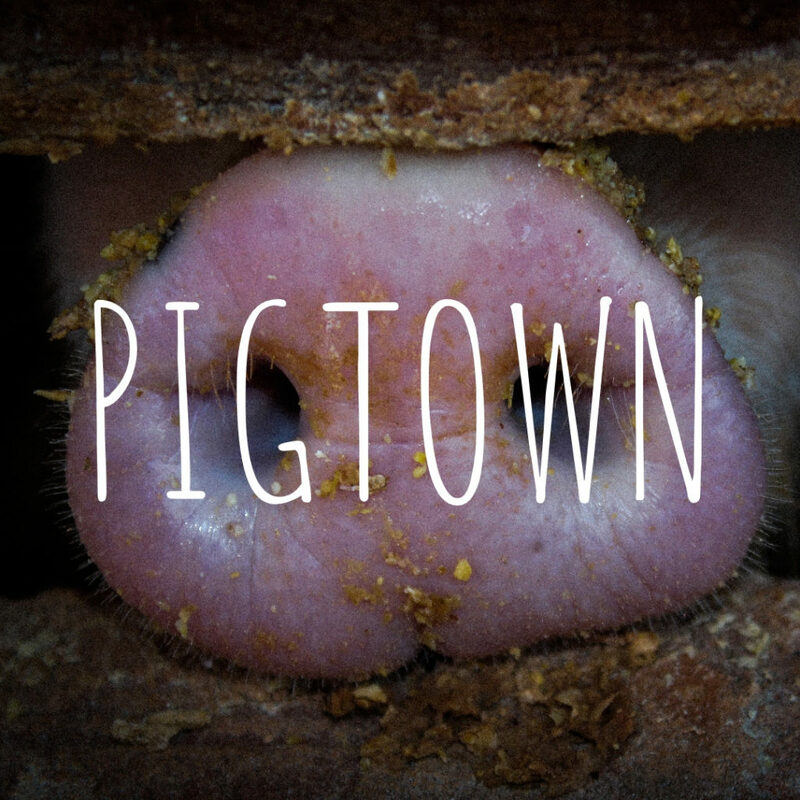 “Pigtown”. If you haven’t done so yet, now is the time to press play on the Spotify player. The first thing you will hear is Des easing in with a groove. This set, in many ways captures what Sliotar is all about. We might start slow, but that is just us playing with dynamics. Where we begin is never an indication of where the music might take us. The drums create the space. It’s like walking into a big hall and taking that first glance at the space before you start to take in the details. The guitar comes in. One of the secrets to Sliotar’s sound is the awareness of space. Every instrument has its own ground to cover, and we respect and trust our fellow band members to take care of their own territory. The sound of Sliotar is known to be much bigger than the sum of its people. We don’t achieve this by doing more, but less. At the beginning of the set, the guitar plays a bass line. It is that symbiotic relationship with the low end of the DADGAD guitar and the kick drum that fills in the place where a bass guitar would usually sit. Then Ray’s whistle draws a suggestive melody line, almost teasing us of the tune to come. The first tune “Ships Are Sailing” often makes me think of sailing from Dublin Port as we head out on tour. We settle into the tune, and suddenly all of it comes together. Cruising into the good old “Silver Spear” we change gears back and forth dynamically, and by the time we reach the third tune,”The Pigtown Races”, you should find yourself tapping your feet uncontrollably.